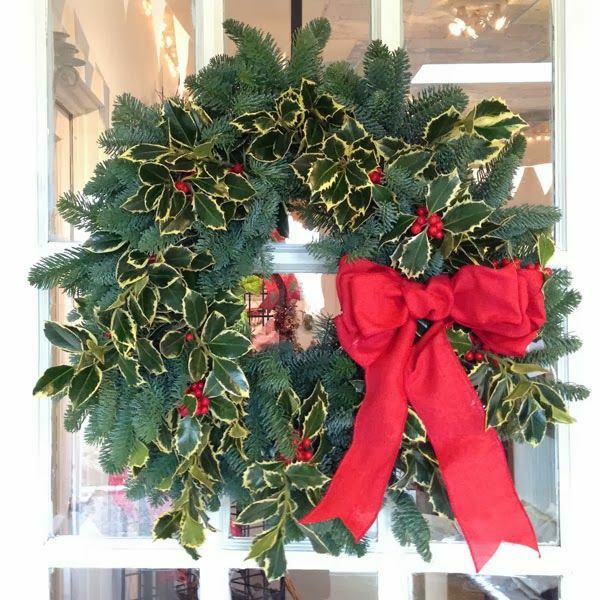 The Christmas wreath has significant meaning during the holiday season. It’s circular shape represents eternity, for it has no beginning and no end. From a Christian perspective, the evergreen, most frequently used in making wreathes, symbolizes growth and everlasting life. Holly branches have thorns, when used in a wreath it represents the thorns on Jesus’ crown when he was crucified. Bright red holly berries symbolize Jesus’ blood that was shed for us.